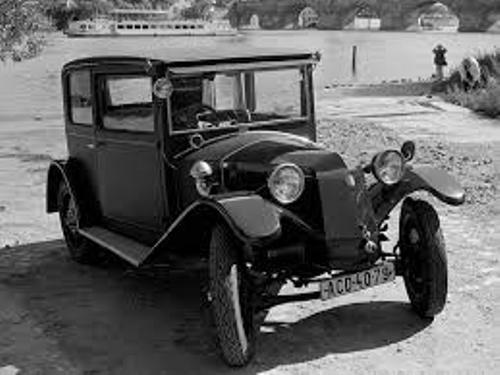 Facts about Automobiles in the 1920s talk about the vintage car in the world. Do you like riding an old fashioned car? It can make you end up in unique lifestyle. Rather than riding the modern and super sophisticated car, some people select the car produced in 1920s. It can create a nostalgic sense. 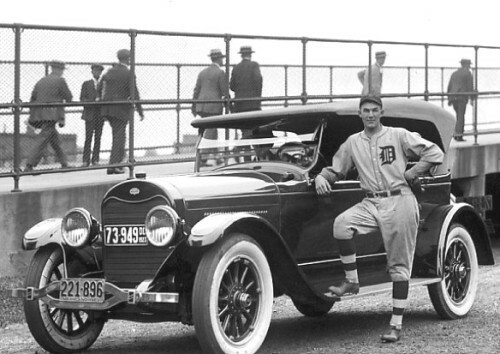 If you call yourself a car lover, don’t forget with the car produced in 1920s. Let’s find our more interesting facts about the automobile produced in 1920s. 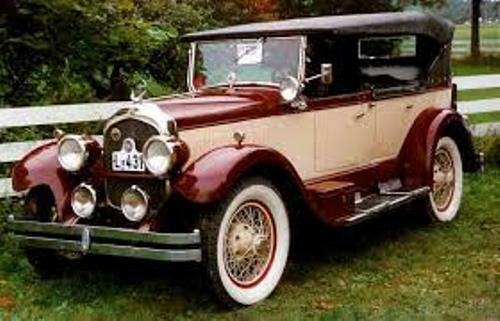 Facts about Automobiles in the 1920s 1: what is a vintage car? Can you define the vintage car? It is the car produced in 1919 till 1930. But some people often call this vintage car as the classic car. During this period, the cars were made in comfortable, practical and convenient design. The style was not tacky anymore. The features were in car radio and car heating. The foot pedal equipped with the car was in the four wheel braking system. This era also introduced the present of the power steering and hydraulically actuated brake. The comparison between fuels was enabled due to the introduction of the octane rating of fuel system at the end of the vintage era. Indy 500 witnessed the debut of the gasoline additive Ethyl in 1923. Get facts about Aston Martin here. 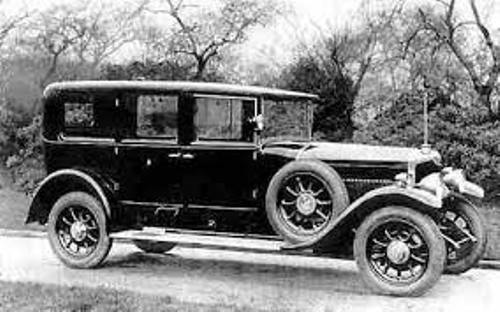 The important people who developed the cars in 1920s include Walter P. Chrysler and Alfred P. Sloan and Harley Earl of General Motors. They introduced the functional cars for the customers and showed them that cars were more practical and comfortable than riding horses. The popularity of the cars was very high in 1929 till 1930 even though in 1929, the stock market crash occurred. There were more than 2 million cars produced at that time even though many automotive workers were laid off. The father of the good roads was Horatio Earle. In 1902, he proposed the establishment of an Interstate highway system for the government. The first mile of concrete road was built in 1919. There were six major automobile manufacturers in Britain during the era. Those were Standard, Austin, Morris, Vauxhall, Ford of Britain and Rootes. Find out facts about Alfa Romeo here. 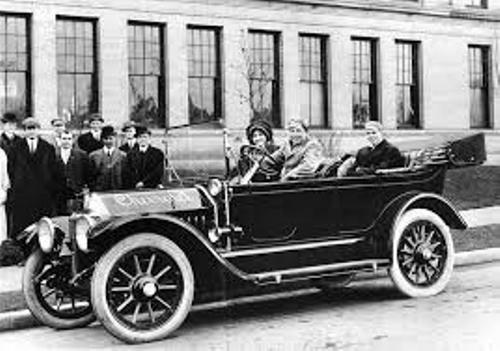 Do you have any opinion on facts about Automobiles in 1920s?